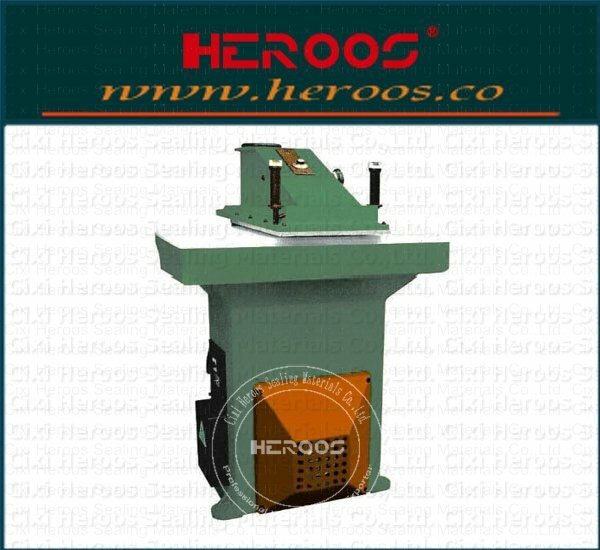 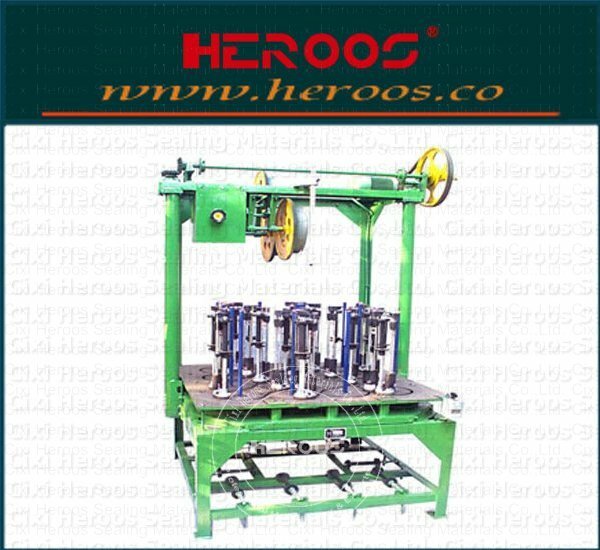 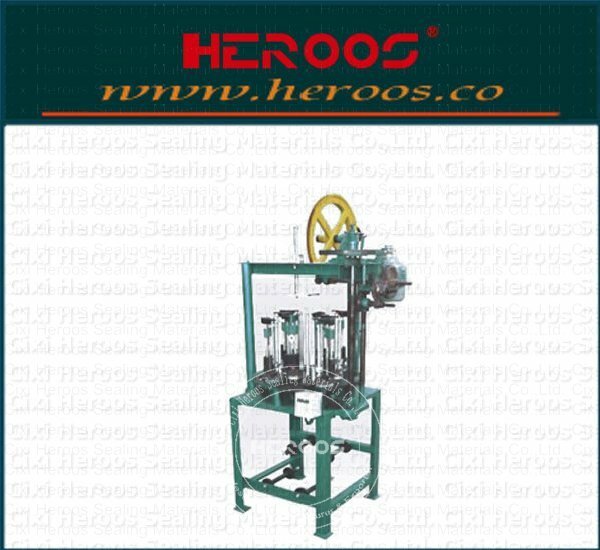 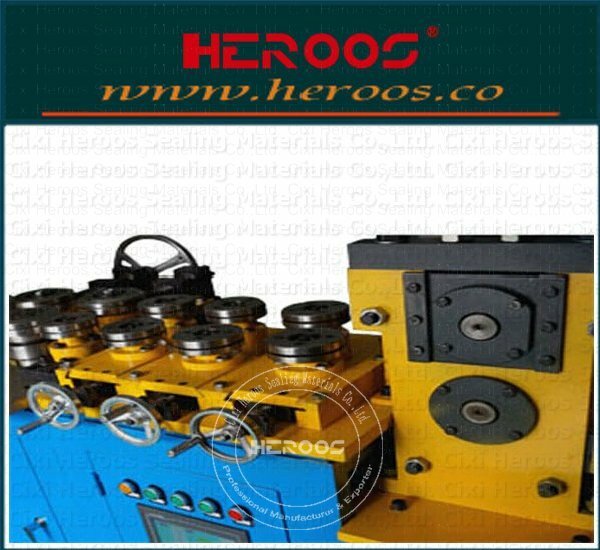 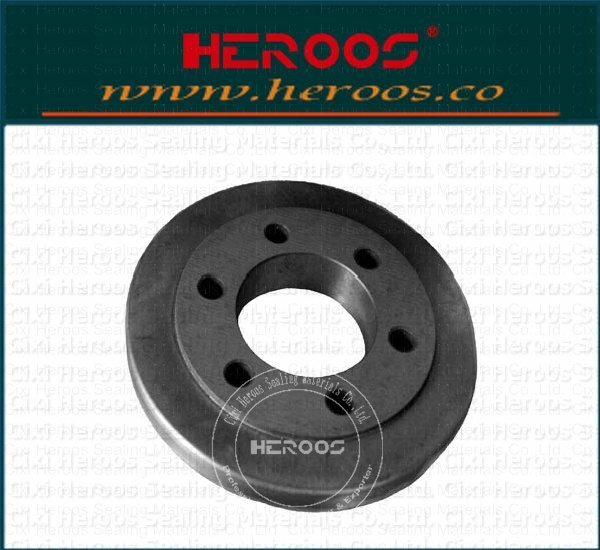 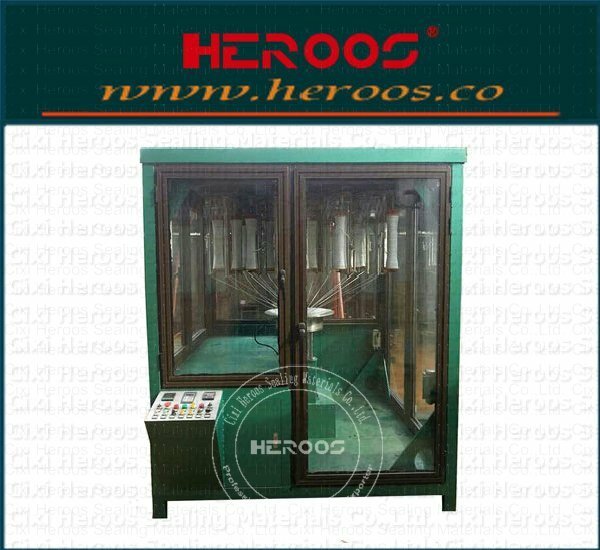 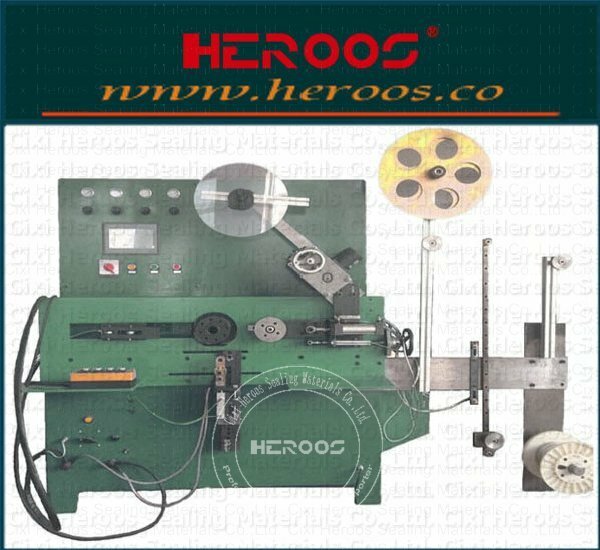 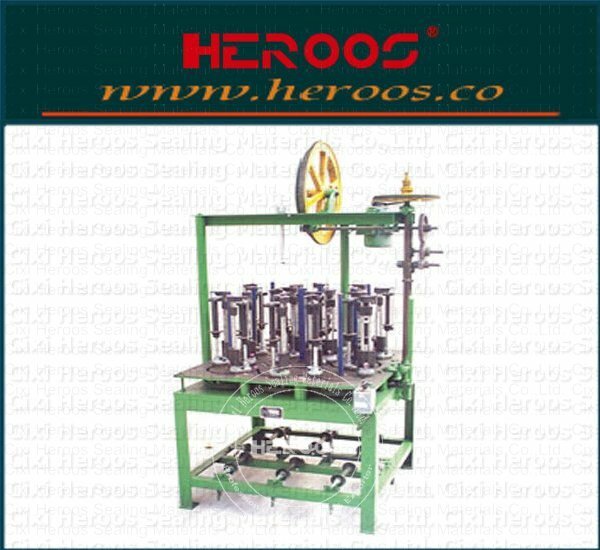 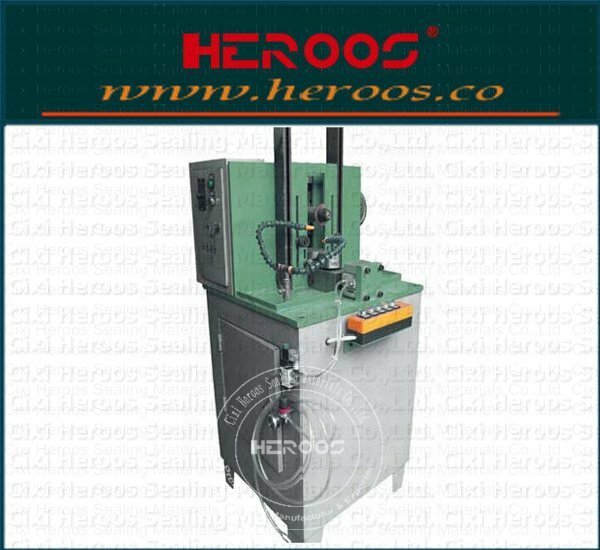 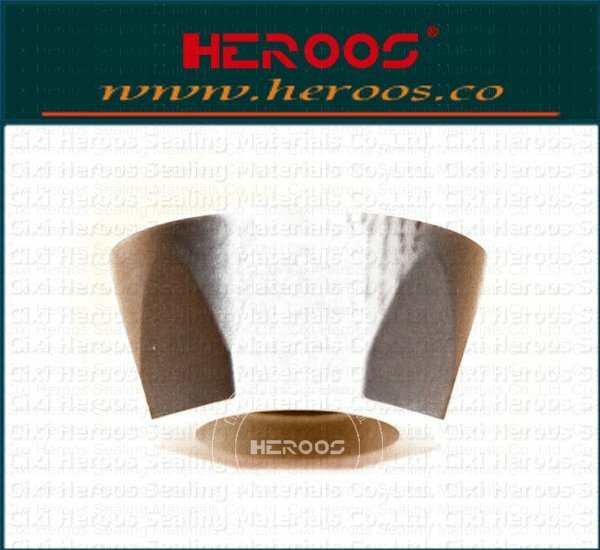 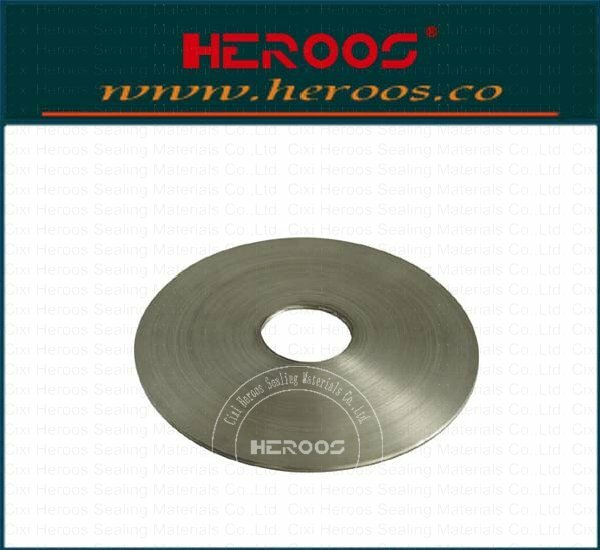 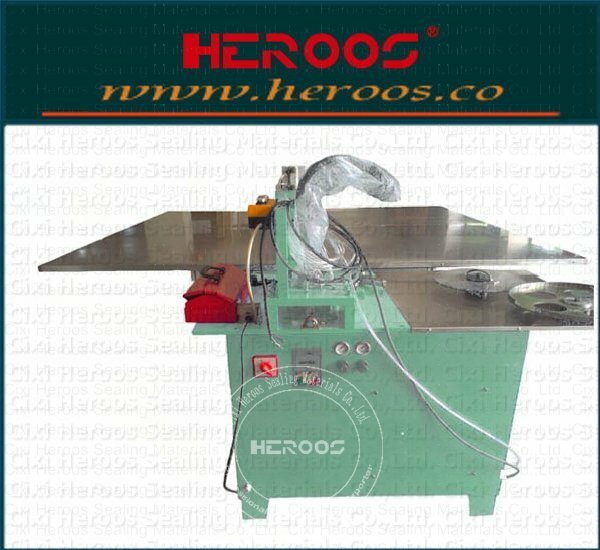 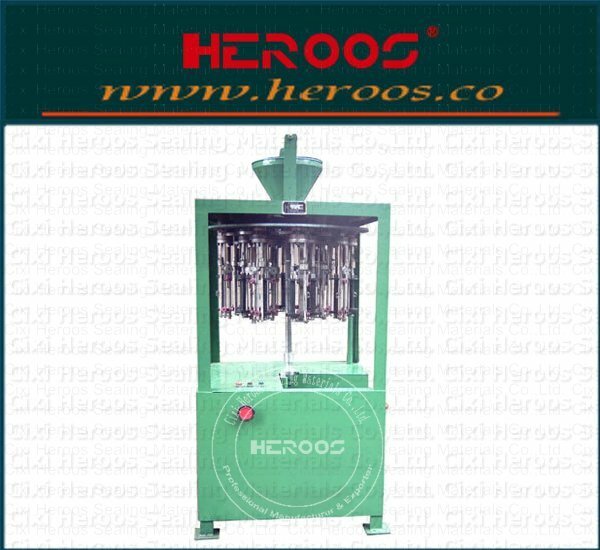 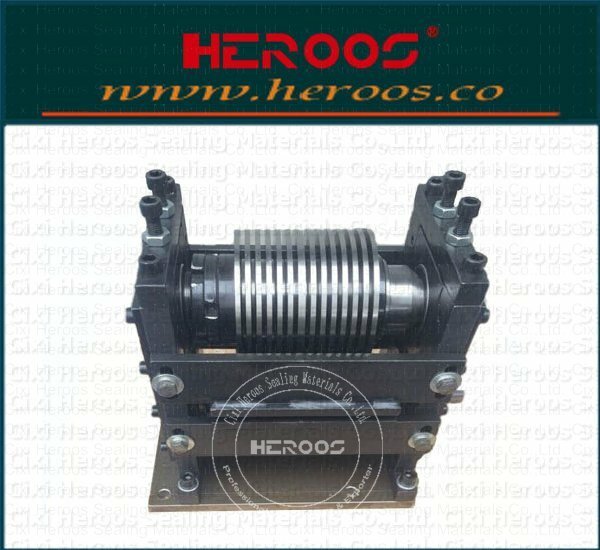 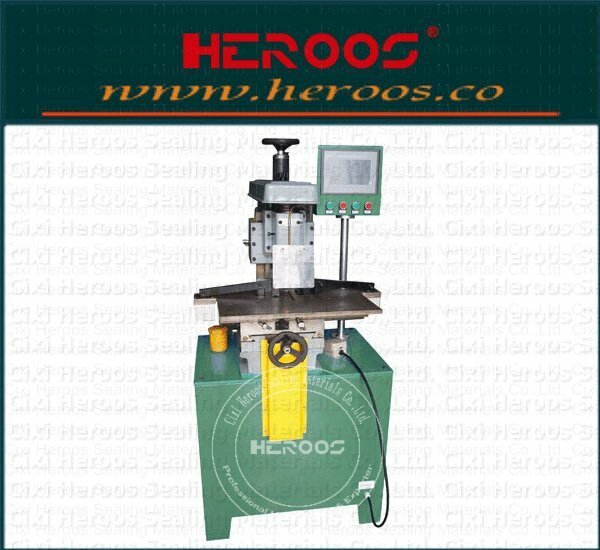 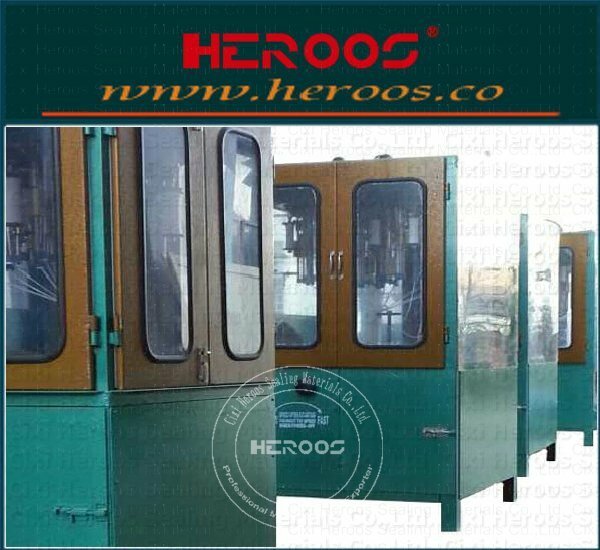 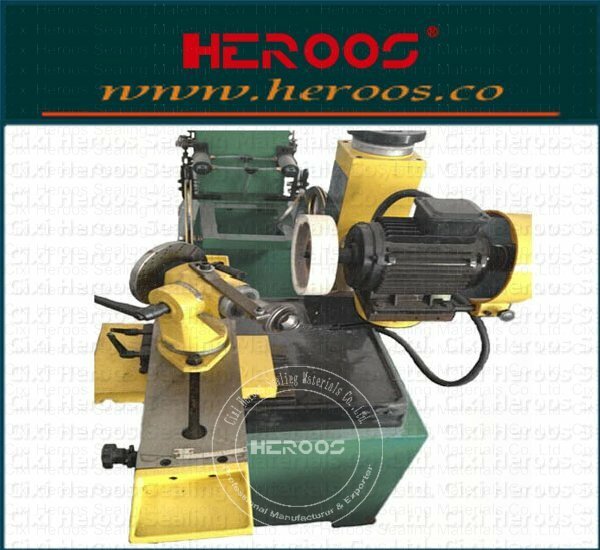 ﻿ Spot Welding Machine for Spiral Wound Gaskets - Cixi Heroos Sealing Materials Co.,Ltd. 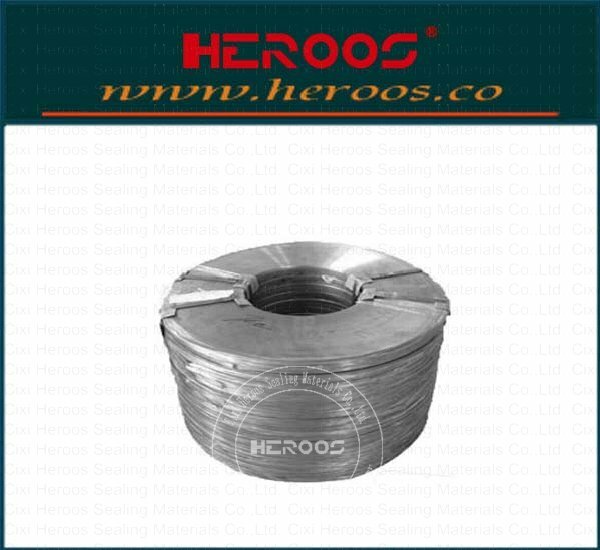 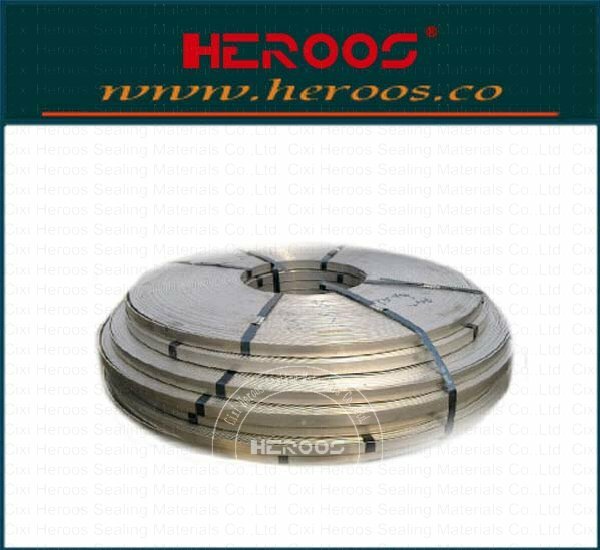 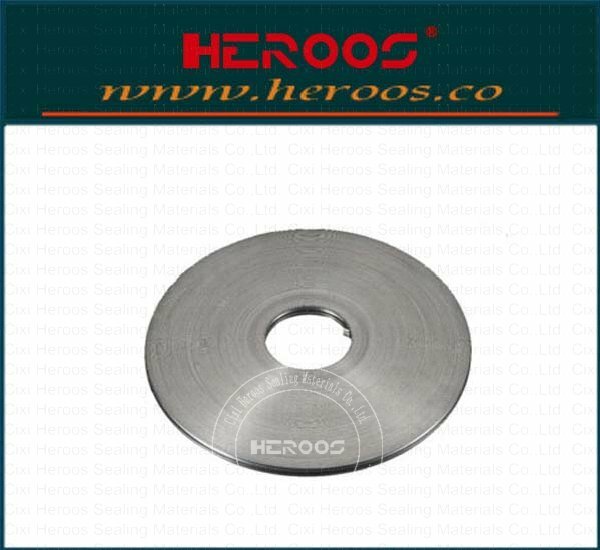 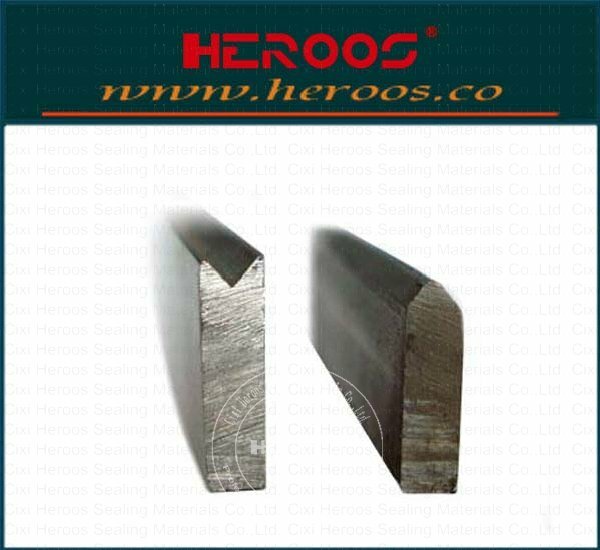 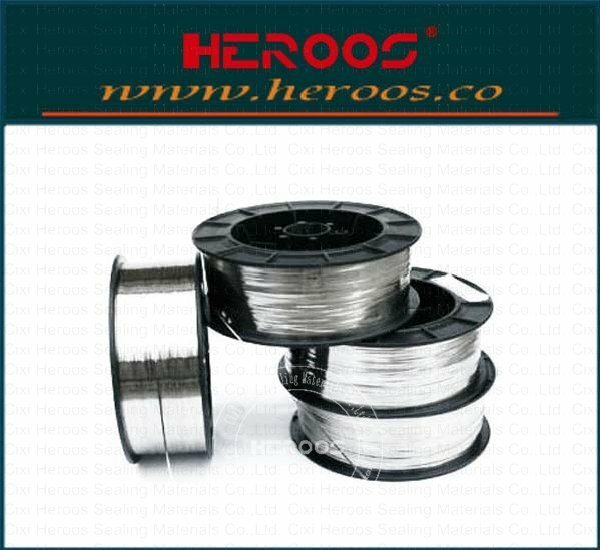 Manufacturer & Exporter：Cixi Heroos Sealing Materials Co.,Ltd. 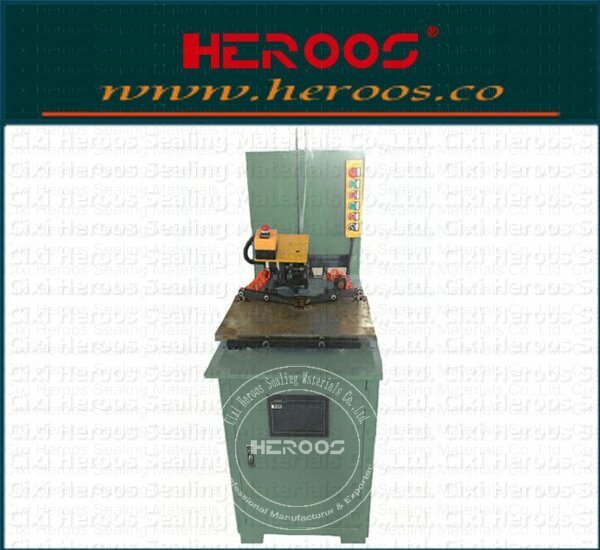 A reliable welding machine, which is used for spiral wound gasket and reinforced graphite gasket and other gaksets. 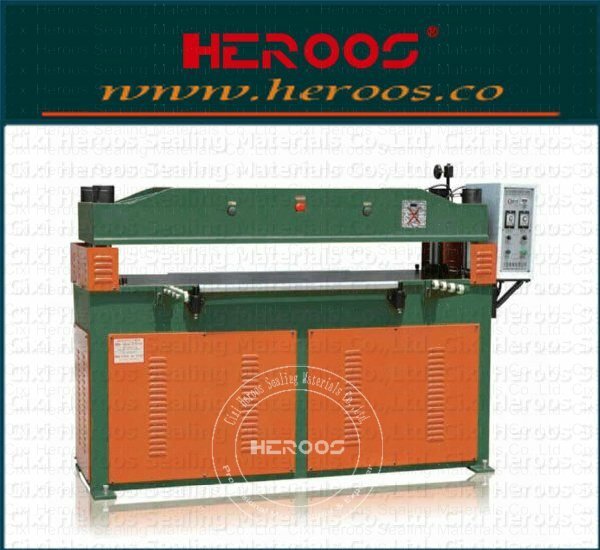 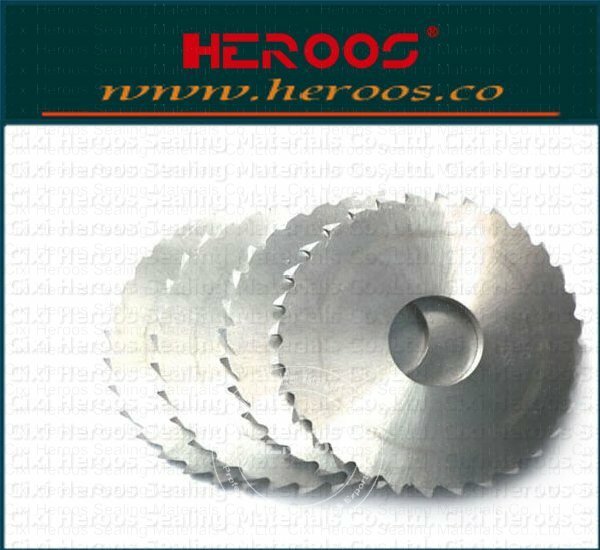 It can weld tinplate, stainless steel and other metal materials. 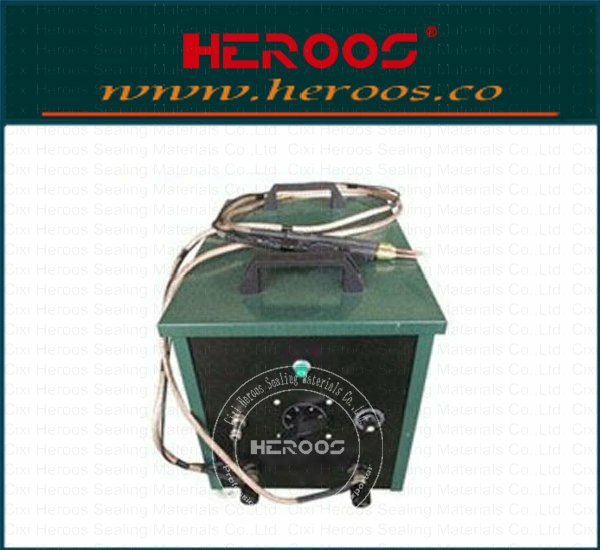 It only requires 220V power supply,can provide a powerful current. 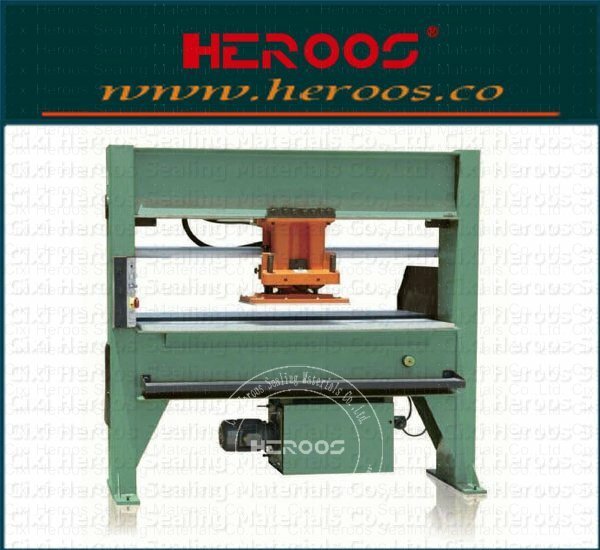 Easy operation and mobility, so that it can be used in different environments.